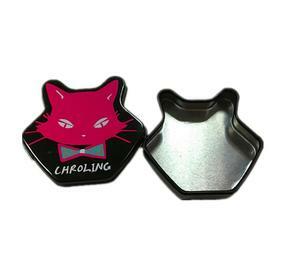 Cat shape metal tin box candy gift cake tin boxes with lid Item No. 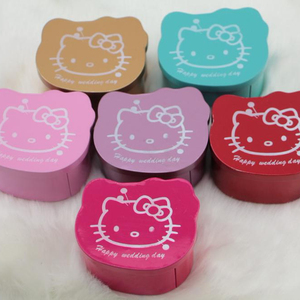 Usage: Gift tin box, wedding tin box, soap tin box Service Best quality; Competitive price Production capacity: 100.000. 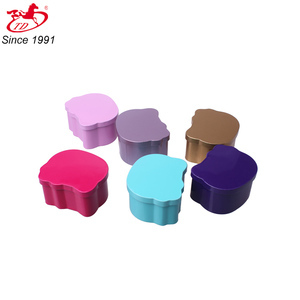 Q:what about the samples delivery9 A:As our company rules, we usually provide sample before you decide to place an order. 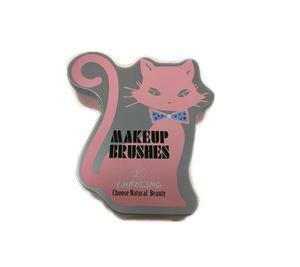 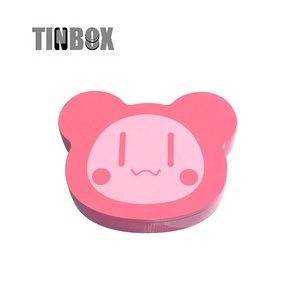 Item Name cat shape zipper tin box Sort tin box Size Customized Mould Have existing mould for this metal tin box Material 0.2-0.28 mm tinplate Printing Offset printing in CYMK / PMS as per your artwork. 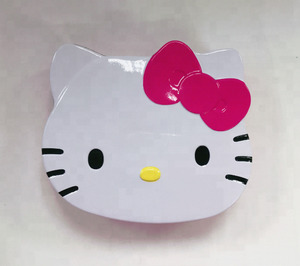 ,Ltd Which has the independent import and export rights and a group of professional design team, sales team and QC team to control good price,quality and delivery time of product tin sign, and the best service in always. 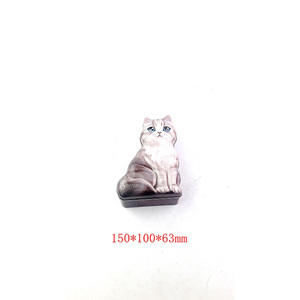 Relying on the trend of internationalization of China and a history of 8 years, our company has developed into an excellent enterprise which has independent industry structure and self core ideals. 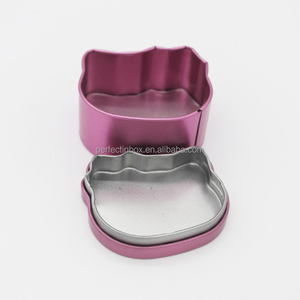 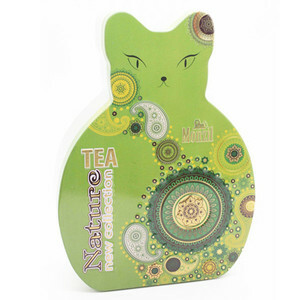 cat shape tin storage box Product name cat shape tin storage box Material tinplate Demension 5.5*7*4.5cm Color Many colors to choose Shape Rectangle, square, circular, heart and special shape and so on Usage Be applicable for packing, such as food, coffee, tea, gifts, caddy, jewelry or other products,and be an unattached thing as a gift and so on Packing details Standard export carton(500pcs/ctn) Payment terms T/T,L/C,Western Union and PayPal Delivery time about 3-7 days for existing models after receipt of deposit Loading port Ningbo or Shanghai Detailed Images If you are interested in cat shape tin storage box,pls don't hesitate to contact us for futher details,thanks. 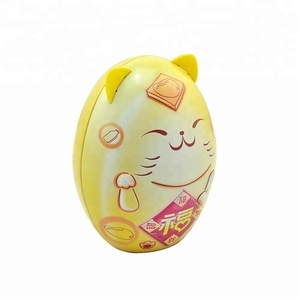 Guangzhou Zaneeta Import Export Co., Ltd.